After the debacle of Zero, there were reports that Shah Rukh Khan has backed out from the biopic of Indian astronaut Rakesh Sharma (Saare Jahaan Se Achcha) and will soon start the shooting for Farhan Akhtar‘s Don 3. It was said that SRK took this decision since the Don franchise has a high recall value and being a slick actioner, it will bring great footfalls in the cinema halls. 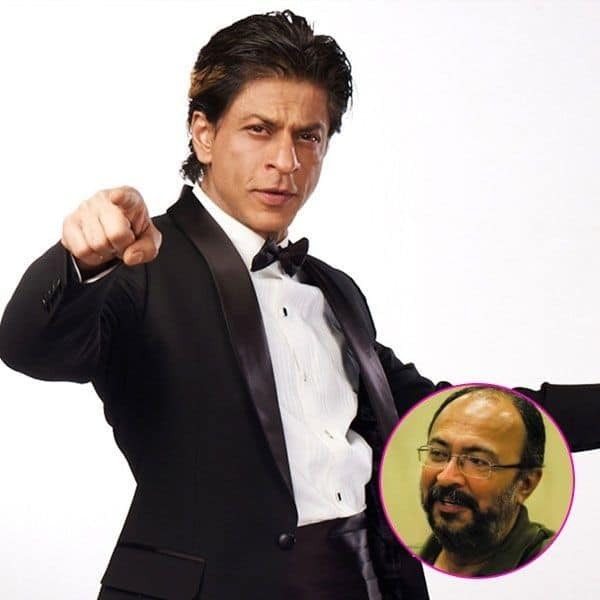 So, there were even talks that another star will step into the shoes of SRK to play the character of Rakesh Sharma. But when Cinestaan contacted the writer of Saare Jahaan Se Achcha, Anjum Rajabali about SRK quitting the film, he denied the same saying, “No, it’s fake news.” Which means, the actor is very much part of the biographical space drama and the official announcement might happen soon. Interestingly, Aamir Khan was the first choice for the film but he backed out from the project for unknown reasons. Talking about Don 3, the producer of the film Ritesh Sidhwani earlier told us that the third installment of the popular franchise is definitely happening. He said, “Don is going to happen but we still haven’t locked the story. Lot of people are looking forward to it. We need to figure out what the story is. We are working on an idea, discussing it internally… when it will happen we don’t know.” Well, we hope with Saare Jahaan Se Achcha, SRK will bring his box office career back on track.